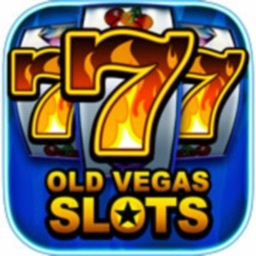 Old Vegas Slots - The Original Classic Slots game! 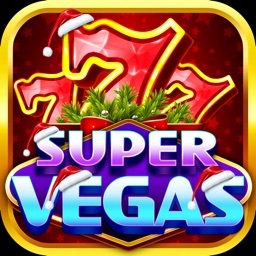 The creators of the popular online casino, Lucky Time Slots, bring you real casino connoisseurs a UNIQUE SPIN on CLASSIC SLOTS! 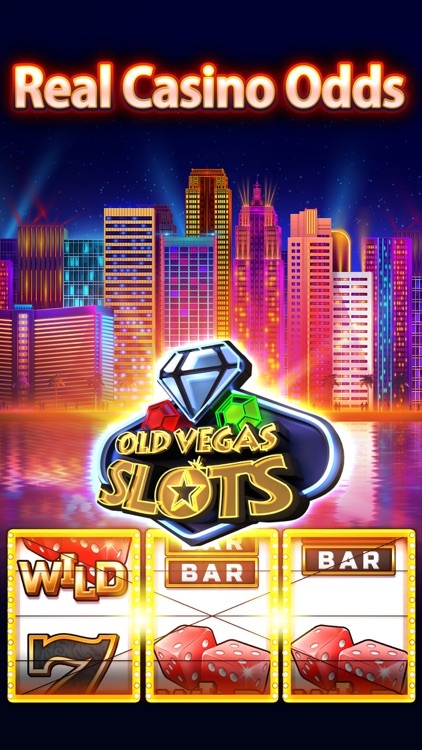 Old Las Vegas at the palm of your hand! 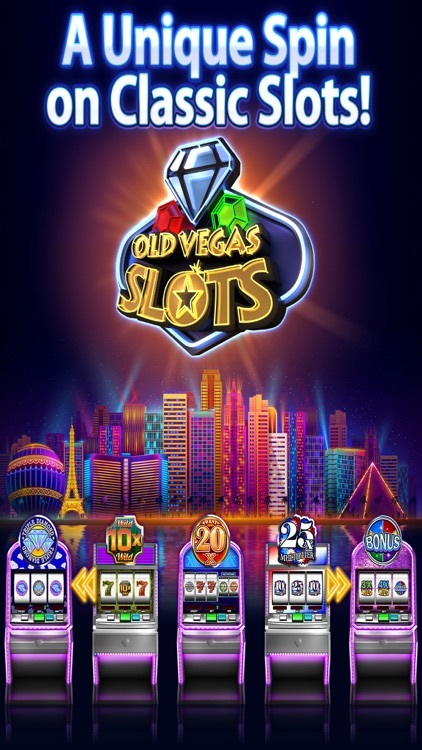 Old Vegas Slots is the original classic casino game, and as such it indeed provides its fans with the ultimate downtown Vegas experience! Play free classic 777 slot machines you know and love, and enjoy amazing features such as HUGE progressive jackpots, mega payouts & real casino odds! 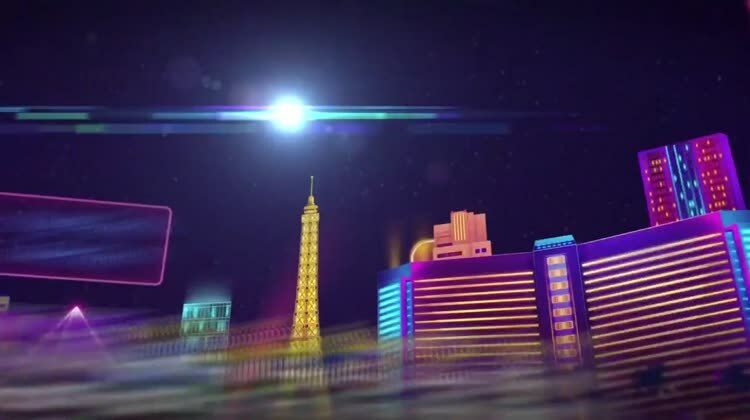 Why go to Las Vegas when we bring the thrills to YOU! Feeling lucky? 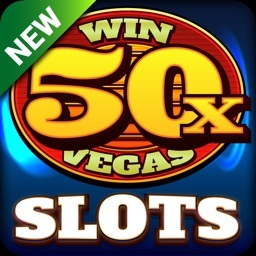 Play any of our free slot tournaments & WIN BIG! 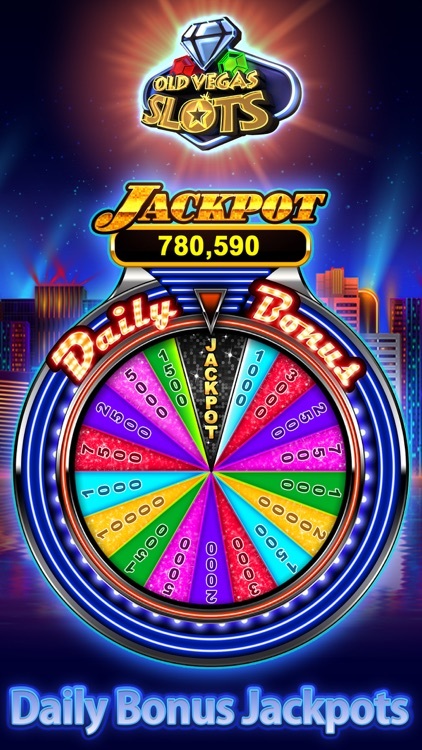 We've even added a JACKPOT to our Daily Bonus! 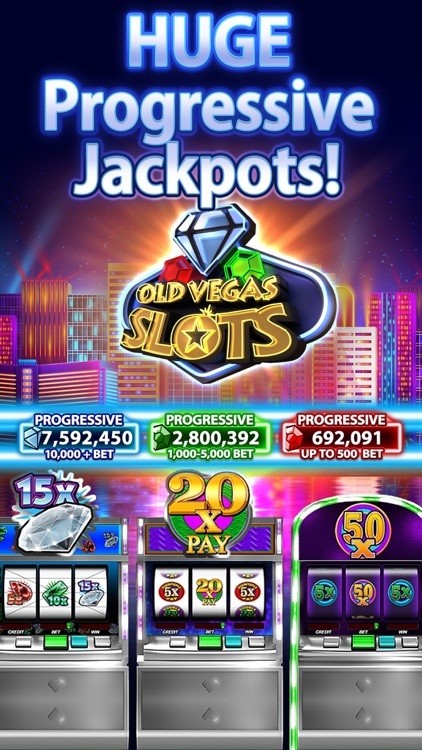 Every day you come back is your chance to win big! 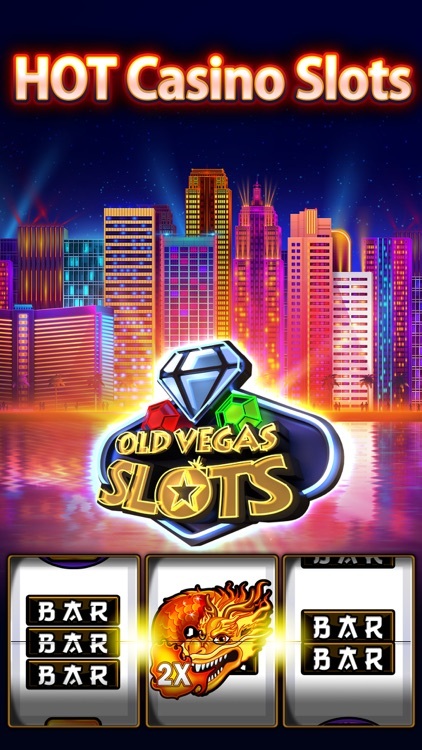 There's always something new in Old Vegas! 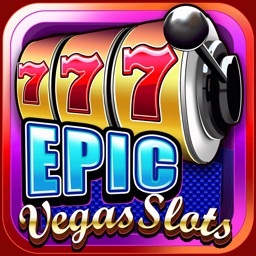 See what our casino has lined up for you today & play the best three-reel slots on mobile! 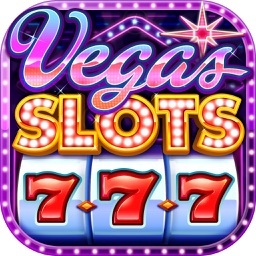 - Daily Bonus jackpots! 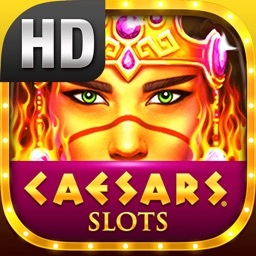 Put together a streak and get more credits each day you play!